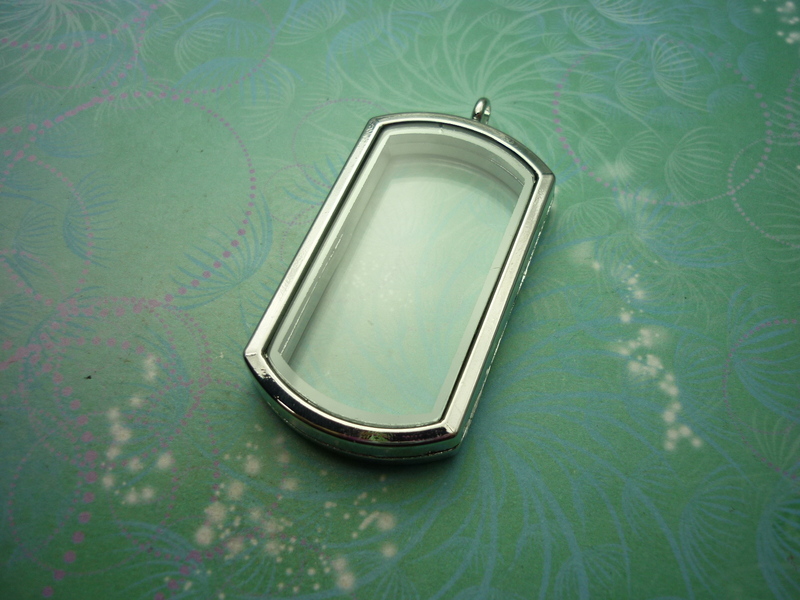 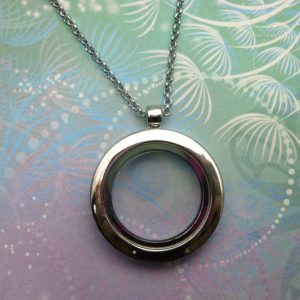 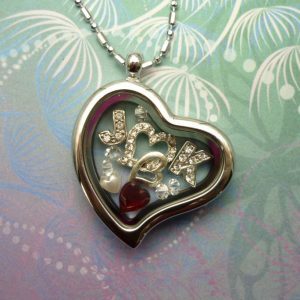 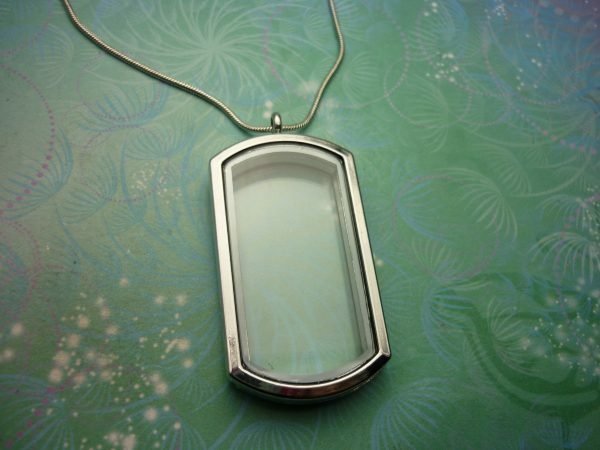 These beautiful lockets are a gorgeous gift, they come with the charm as pictured. 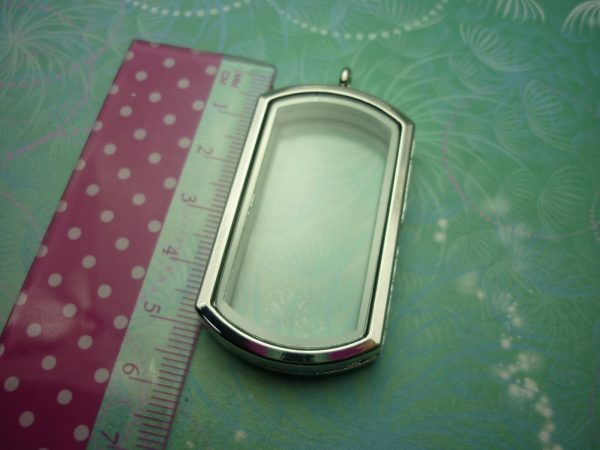 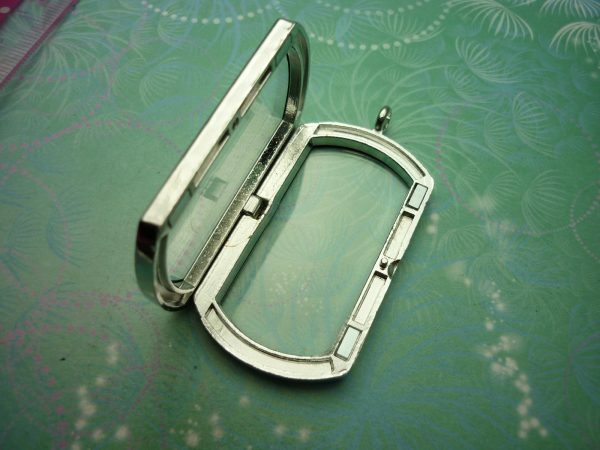 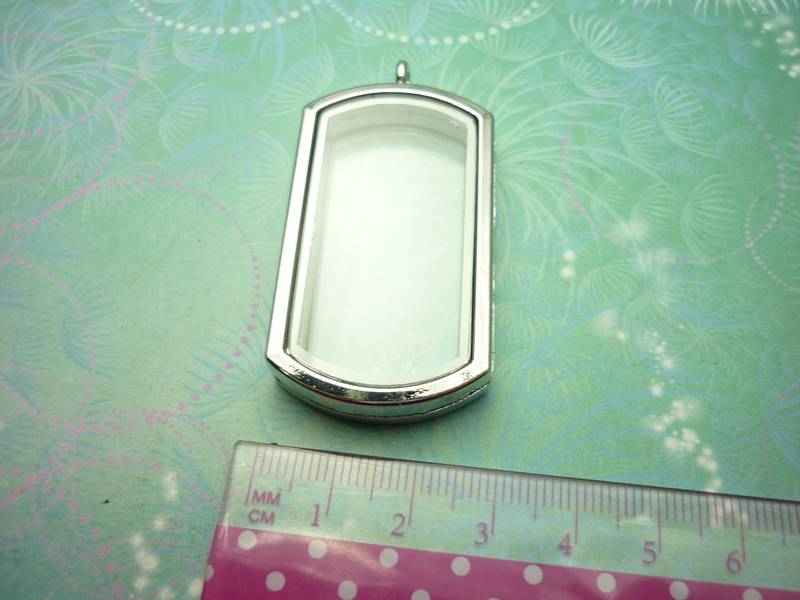 This gorgeous locket will fit around 8 t0 12 charms (it comes with the charm/s as pictured) ? 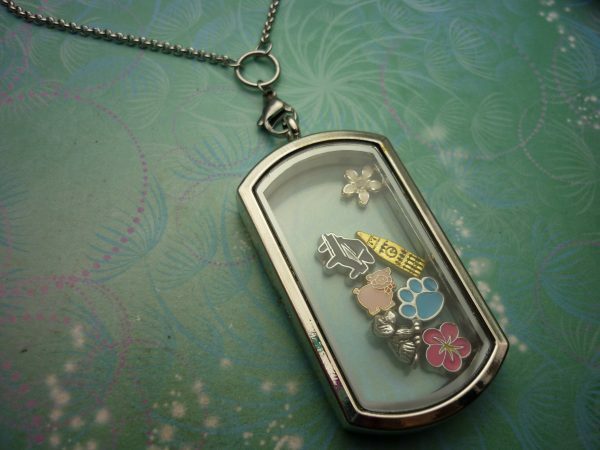 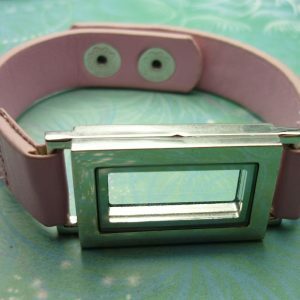 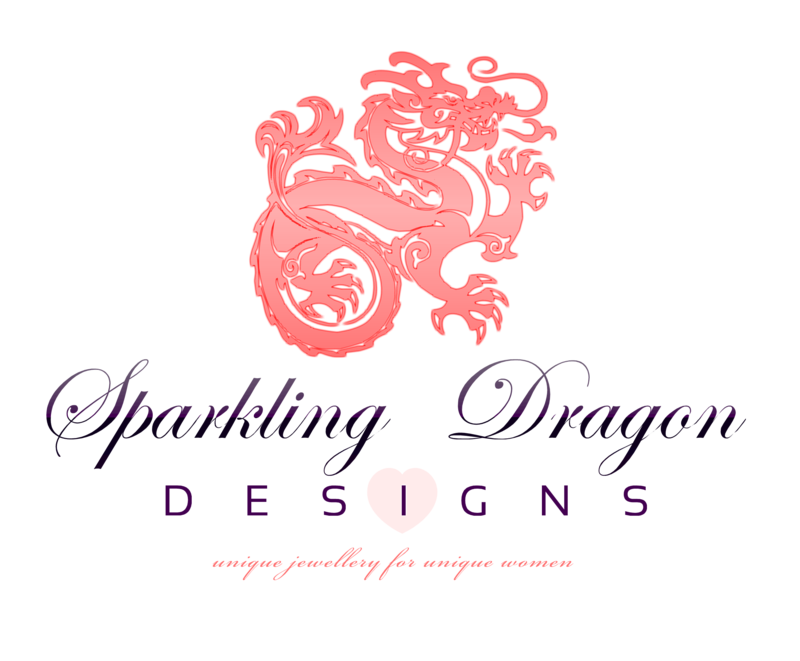 you can purchase more charms and change the look any time you like.